Special "Secret" Deal for Twitworkz! Try our awesome Twitter follower-building and auto-tweeting software Twitworkz now for just $1. 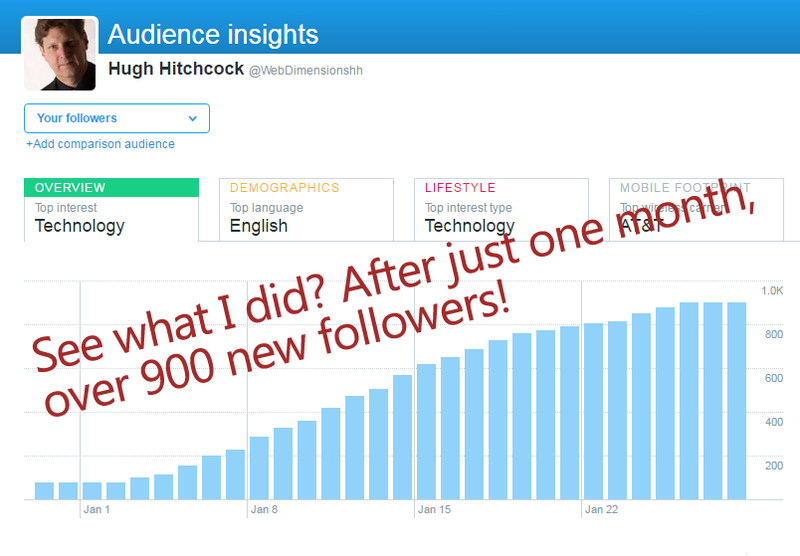 Build your following on auto-pilot... auto-tweet from video lists or rss feeds... watch your following grow day by day, auto-convert them with high quality automated content! Completely cloud-based -- works on PC, Mac, phones - any platform, Twitworkz works 24/7 whether you're online or not. 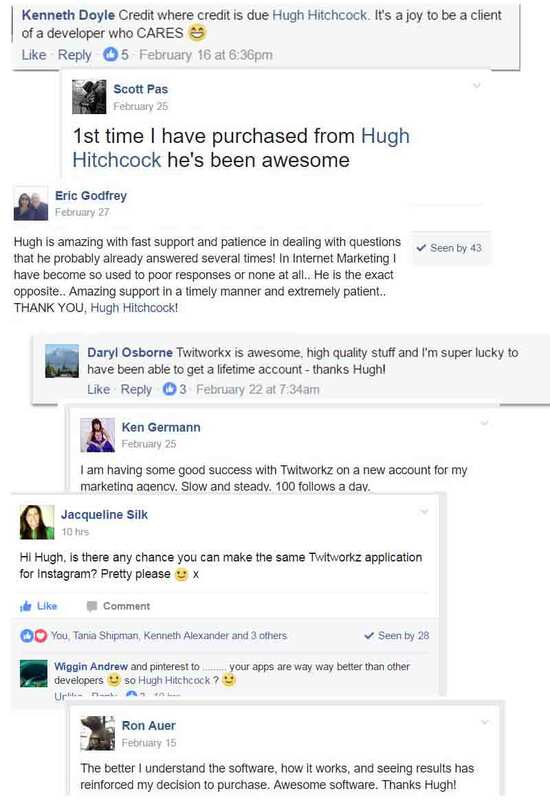 You can be building your targeted following in just 15 minutes - get more EYES on your content - more traffic - more leads - more sales - from Twitter, easily with Twitworkz! Looking for full agency licensing? Click here.